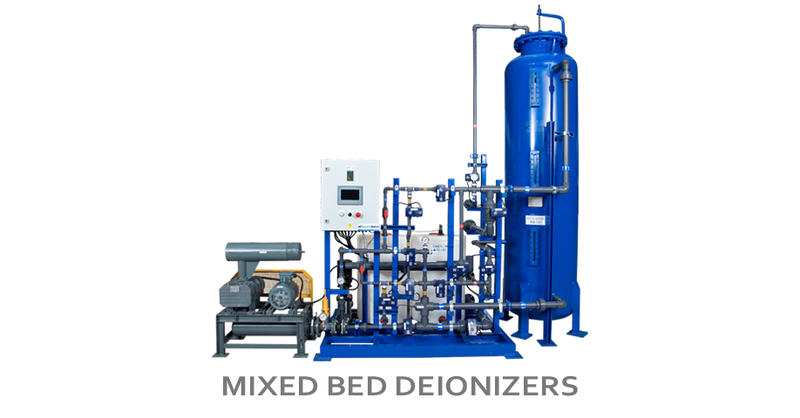 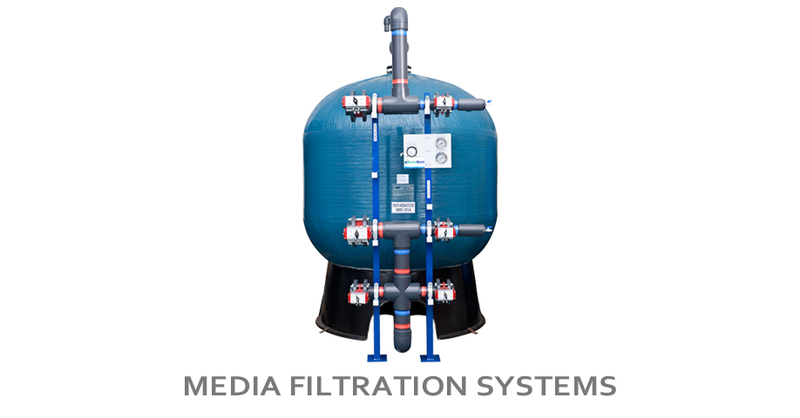 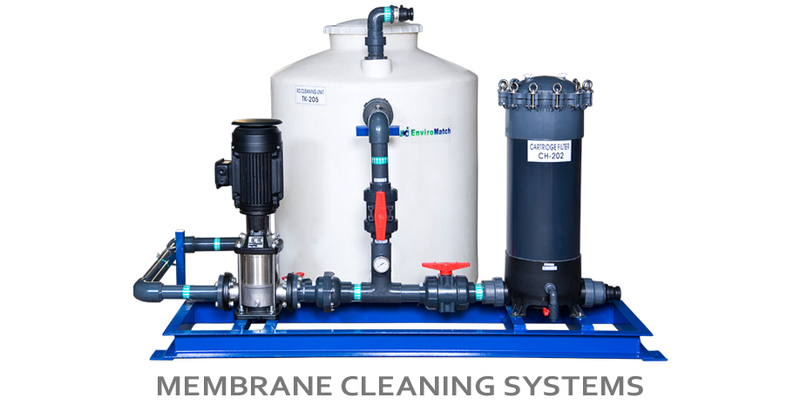 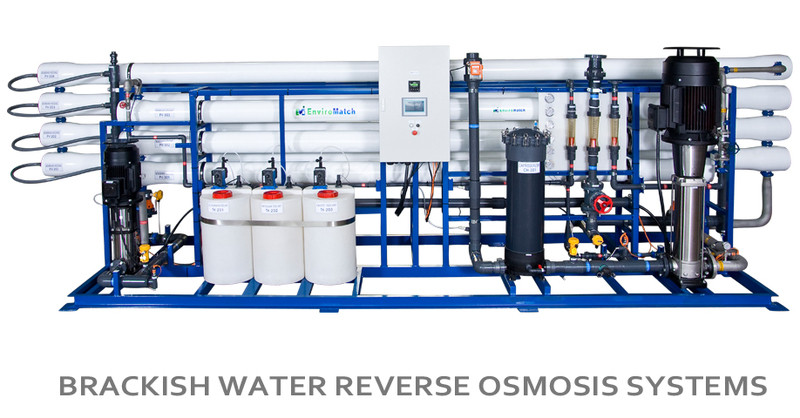 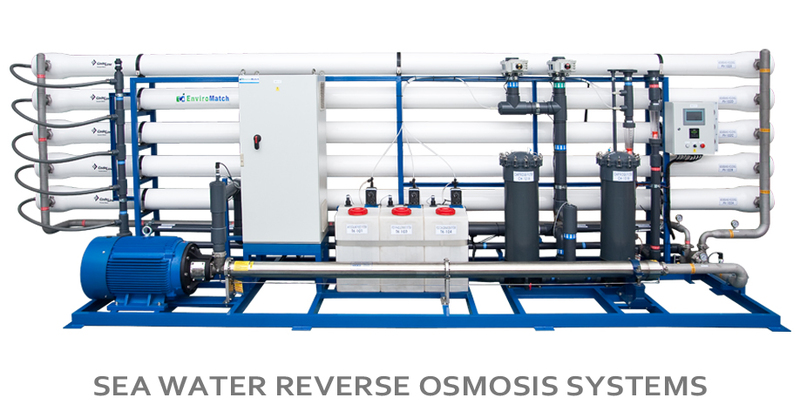 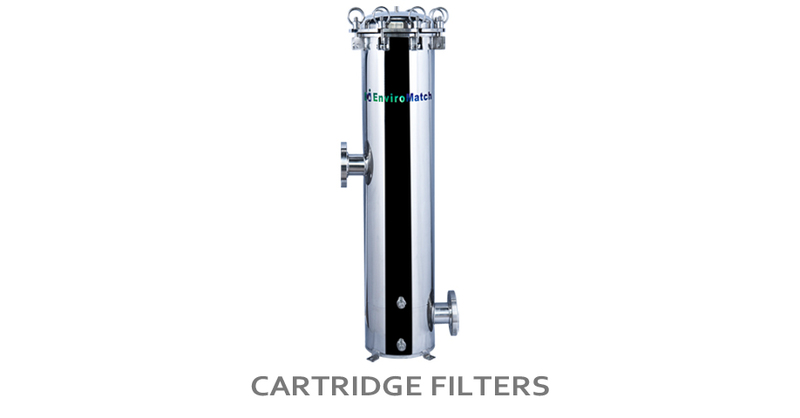 Brackish Water RO Systems with capacities ranging from 28,800 to 172,800 GPD. 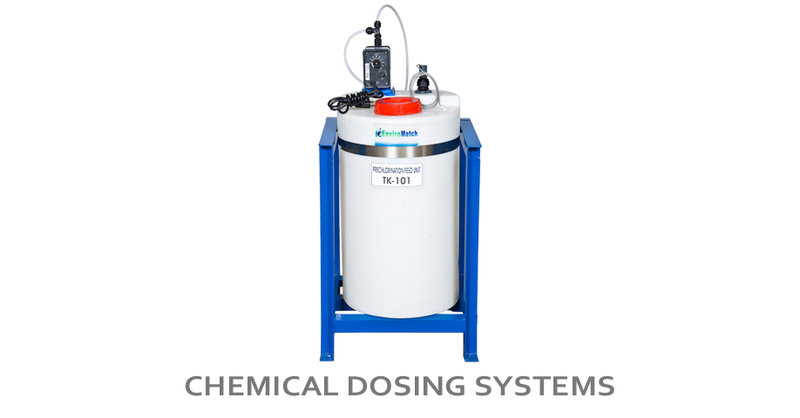 These standard units are designed for industrial applications. 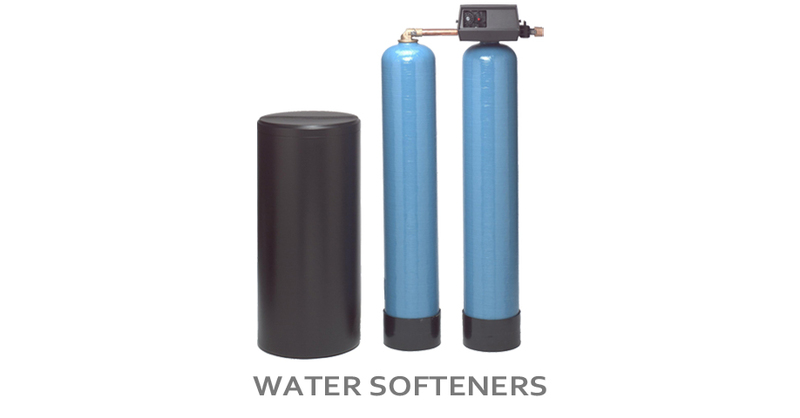 They can also be offered as containerized units, double pass design or custom built to project requirement.